The house itself is in a private, quiet, off-road location,ideal for families,safe and very central for exploring cornwall. 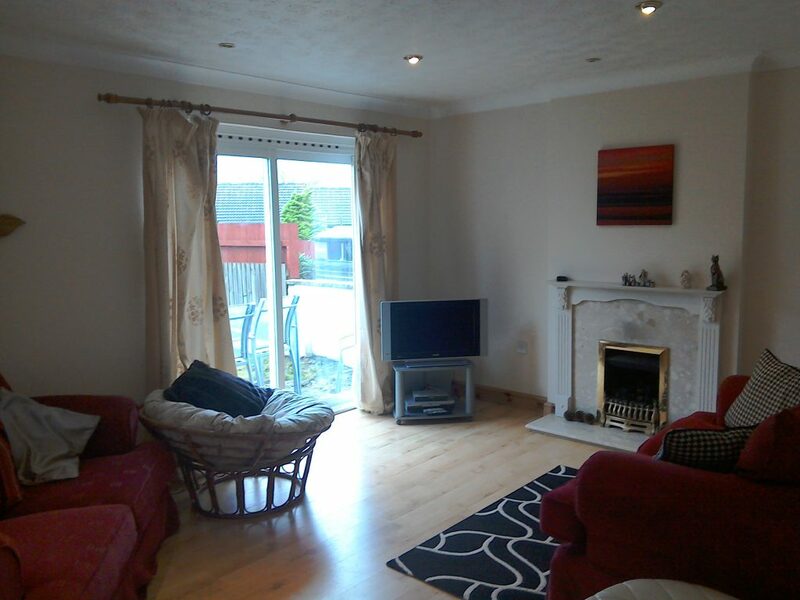 The ground floor has hallway, kitchen, dining room, cloakroom, toilet and lounge. The large lounge has two sofas, 42″Lcd television with freeview and a lovely open living flame fire, central heating and all the home comforts to make your stay enjoyable, whatever the weather, especially after a long coastal walk or stormwatching. Patio doors from the lounge lead to the sunny garden. Enjoy alfresco dining on the patio with outside table and chairs. 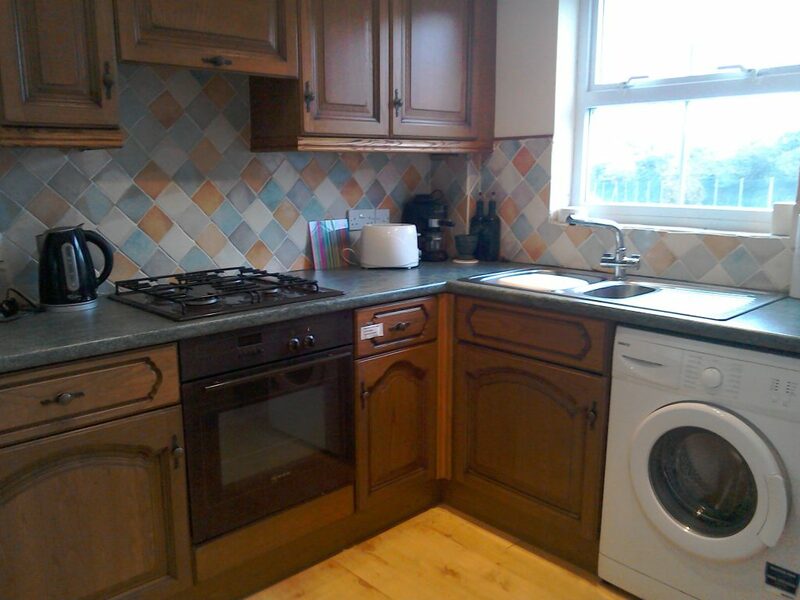 The kitchen is an oak fully fitted style with a gas hob, electric oven, full size fridge and freezer, kettle, washing machine plus the usual pans, pots, utensils, china and glassware for your holiday use. 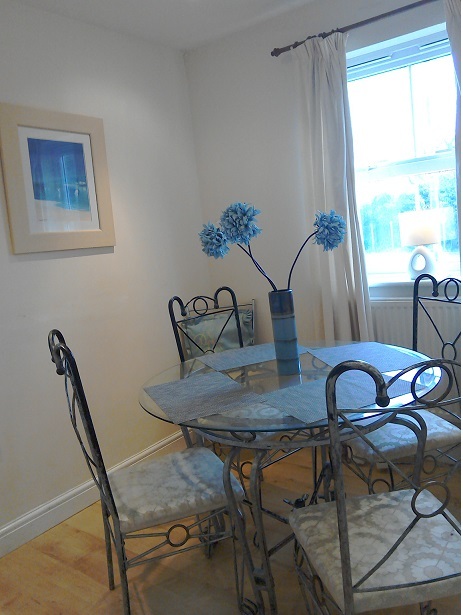 The dining room has dining table with 6 chairs. Stairs lead to the first floor which has a bathroom and 3 bedrooms. 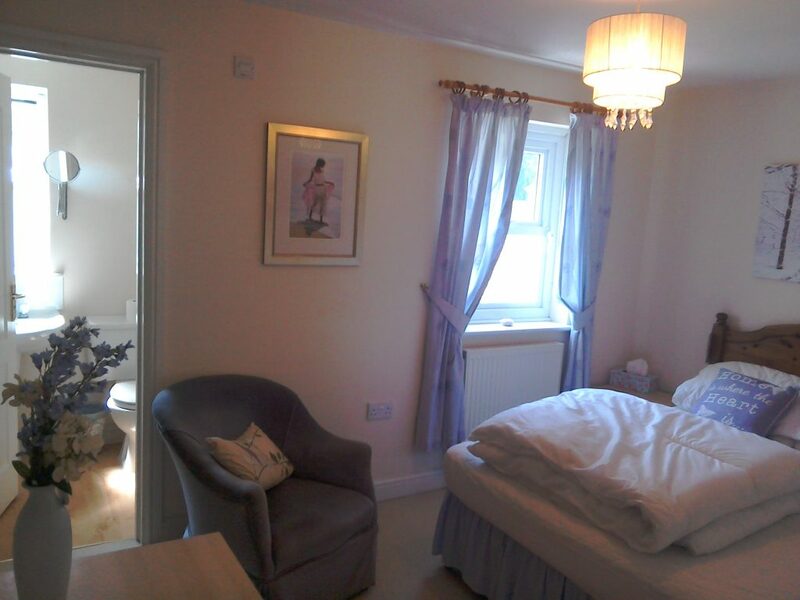 The main double bedroom has an en-suite shower room. 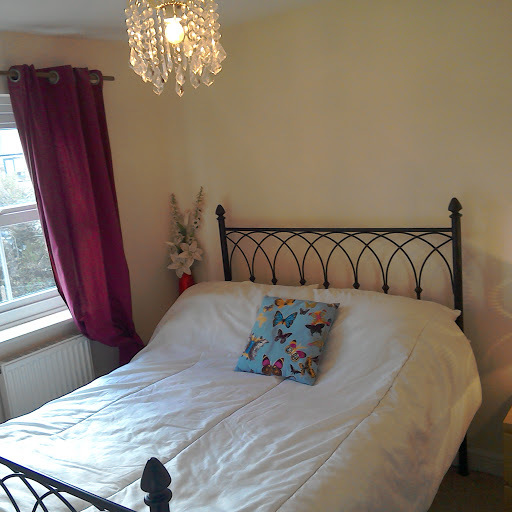 The second bedroom has a double bed and the third bedroom has bunk beds (standard single size) The bathroom has bath, washbasin and toilet. There is parking available for 2 cars on the private drive. 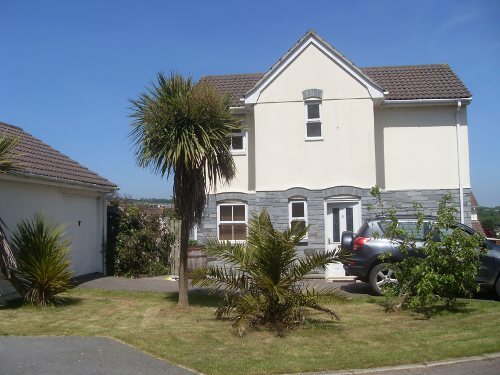 There is a lovely local pool nearby with seaviews from the water at Seahorse centre, Pentewan or Polkyth or for some luxury the Cornwall spa is 10min drive. 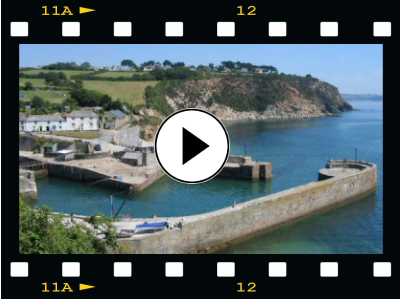 Mevagissey has a Model Railway museum, as well as fishing trips. A 5min drive to Crinnis where you can sample oysters,”Cakey tea” or a cocktail with plenty of chilling tunes .There is also a seasonal hot tub cinema on the beach! 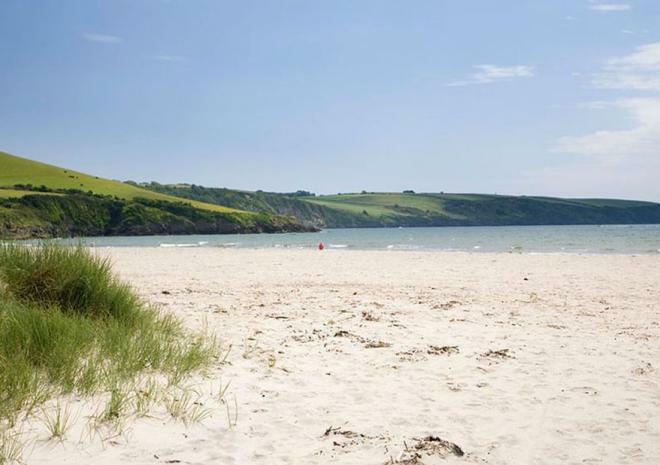 Alternatively try Sams on the Beach at Polkerris for a delicious meal or their cool tunes watching the sunset-one of our personal favourites! There are numerous takeaways, Indian, Chinese, Pizza all within delivery distance of the house (5min). Experience Eden project just 10 min drive with family fun, Parkruns, space exhibition and Sessions-outdoor music concerts including Kylie Minogue,Chemical brothers, Stereophonics and Nile Rodgers and the longest zip wire in England! Experience local regattas, shanty singers in the local pubs and firework displays. There are also numerous food and music festivals and carnivals in nearby villages. 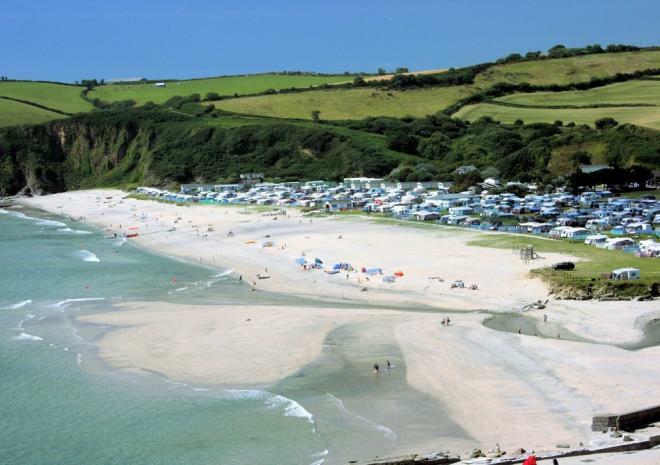 Nearby there are super coastal walks, extensive cycle trails in Pentewan and Camel valley, sailing, boat rental and other watersports. Charlestown and the surrounding a coast is ideal for paddle boarding, kayaking or snorkelling. The clear waters and calmer water make it an ideal place to get on the water;plenty of hidden coves and caves to discover. Other fascinating gardens such as Heligan and Lanhydrock and family attractions are within the locality. Leisure facilities include a fun park, skate park, golf, fishing, children’s soft play, Shipwreck Heritage Centre, leisure centre, swimming pool and library. 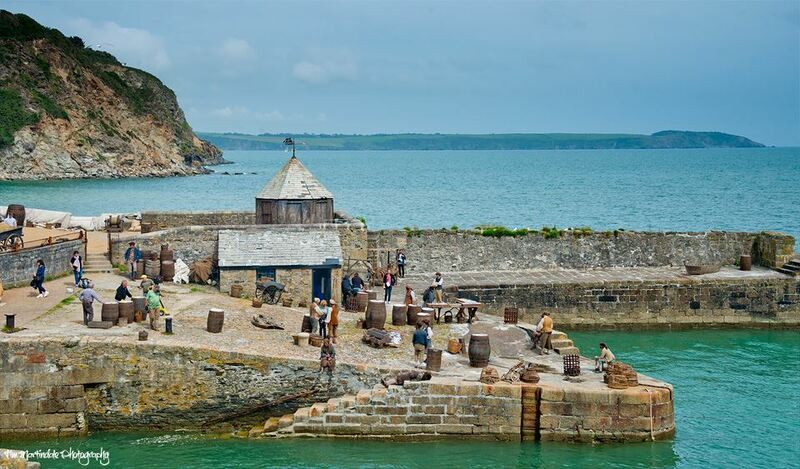 The quaint cobbled streets of Fowey and Mevagissey are all within 20 minutes with wonderful winding streets and some great pavement cafes, bars,shops and restaurants with mouthwatering dishes of abundant seafood. 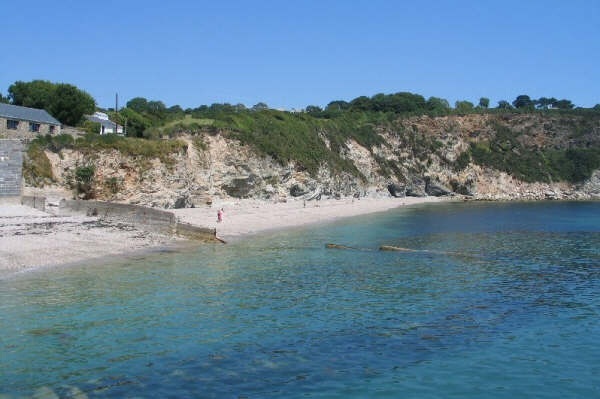 There are several super sandy beaches at Carlyon Bay, Par, Pentewan and Porthpean, Menabilly (from duMaurier’s “Rebecca”) all within a few miles. Par bay with stunning walks to Polkerris and Fowey Charlestown also has its own shingle and pebble beaches, with great rock pooling for crabs! There are Asda and Tesco Supermarkets within 5 minute drive, with online delivery available. We have a manual for Appletree House with helpful details about the house, and also information about local places to visit and things to do. Please click the PDF icon to open it. You will need to have Adobe PDF Reader installed. 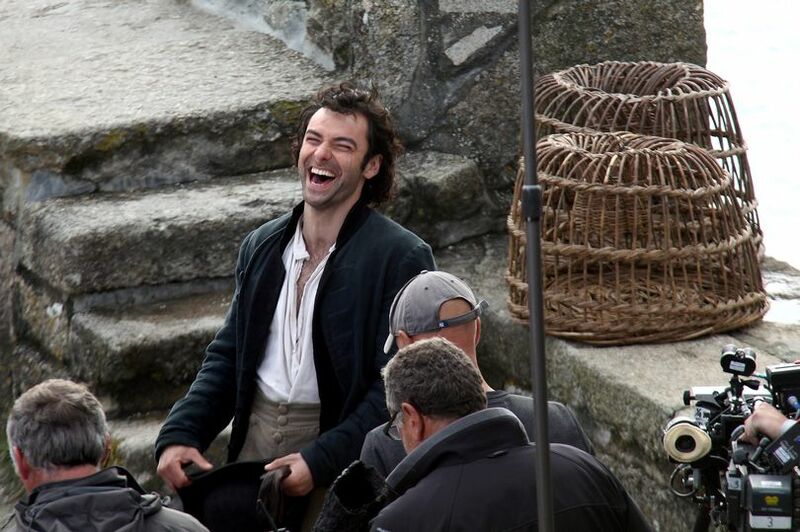 This will open in a new browser window.